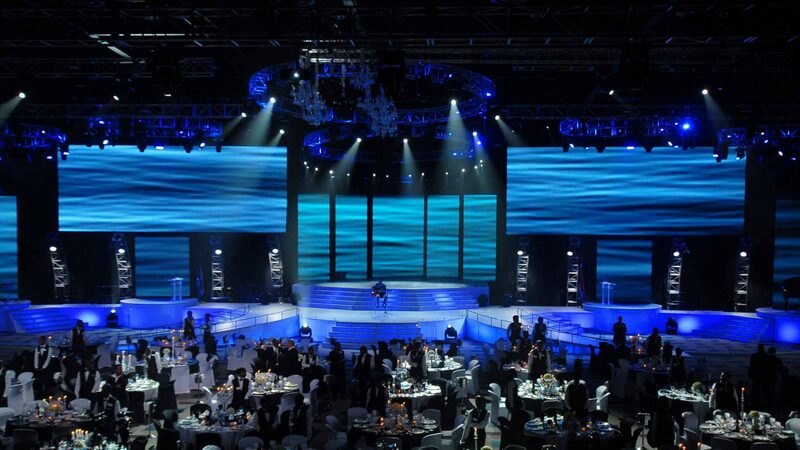 From promo’s to events and even the reception. Pull Up banners have it going on. 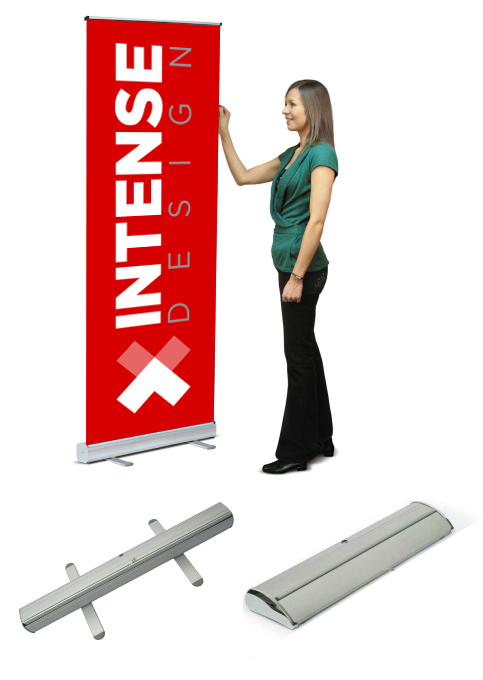 The roll up banner, more commonly known in the industry as pull up banners. This product has been a staple in the business world for years and still does an outstanding job. Printed on a layflat, non-curl pvc to prevent the edges from curling allowing for a flat and beautiful print. Coming in two different stand types, either the normal economy stand or the luxury executive stand.